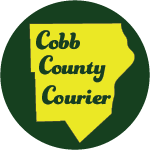 Investigators from the department’s Selective Traffic Enforcement Program (STEP) Unit report that on Sunday at approximately 8:17 p.m., Jonathan Redd, 18, of Cedartown, was driving southbound on White Road in heavy rain when he lost control of the vehicle. The white 2000 Ford Ranger he was driving crossed the center line into oncoming traffic and collided with a northbound white 2012 Audi A5 driven by Simone Myles, 50, of Mableton. The Ford overturned and Redd was ejected from the vehicle. Redd was transported to Grady Memorial Hospital with serious injuries. His front seat passenger, Kaitlyn Arnold, 17, of Douglasville, was taken to Atlanta Medical Center, also with serious injuries. Myles, the driver of the Audi, was transported to Grady Memorial Hospital with visible injuries. 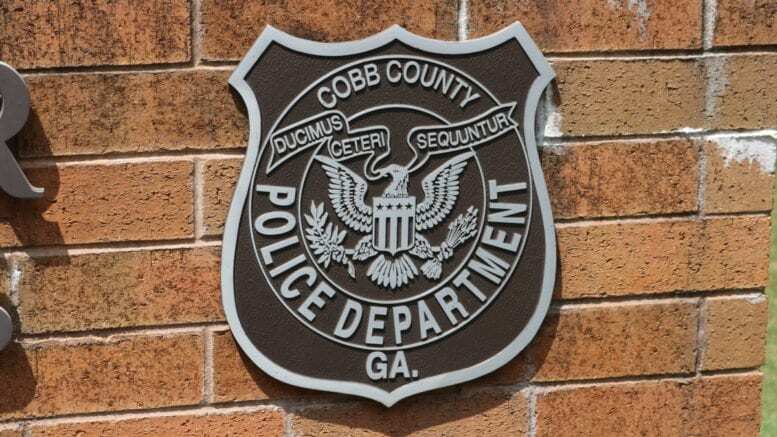 The crash is under investigation and anyone with information is asked to contact the Cobb County Police Department’s STEP Unit at 770-499-3987. Investigators think excessive speed contributed to the collision, and charges are expected to be filed as a result of the incident. Be the first to comment on "White Road collision leads to serious injuries, probable charges"